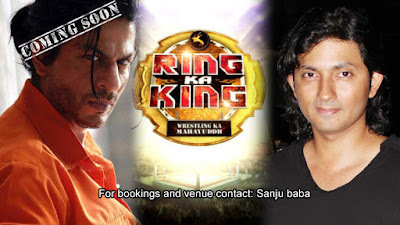 Shahrukh finally delivers a "hit", India is more entertained by this news than Ra One.Thank you Shahrukh!!. After listening about the incident. Dogvijay demands that Anna be arrested for encouraging violence.Sharat poWAR nervous. Facebook Alert : Shirish Kunder Status update,changed from "Got Married to" to "Got Slapped by". Shahrukh *Slaps Shirish and says "Thoda aur wish karo"
Farah announces MaaRa One with hubby as Hero , after Tees Maar Khan Flops. Jhaapad Khaa Ke: Shirish Kunder finally achieves fame in Film industry in a day, what Shahrukh khan took 10 years. 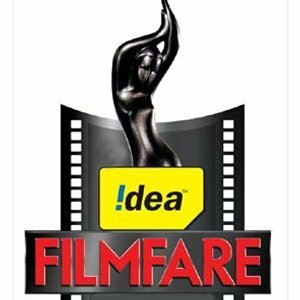 Best Sound Design: Shahrukh khan for "Slap"
Best SFX: Redchillies VFX (of Shahrukh khan) for "Slap"
Best Film: "Slap Na Milega Dobara"